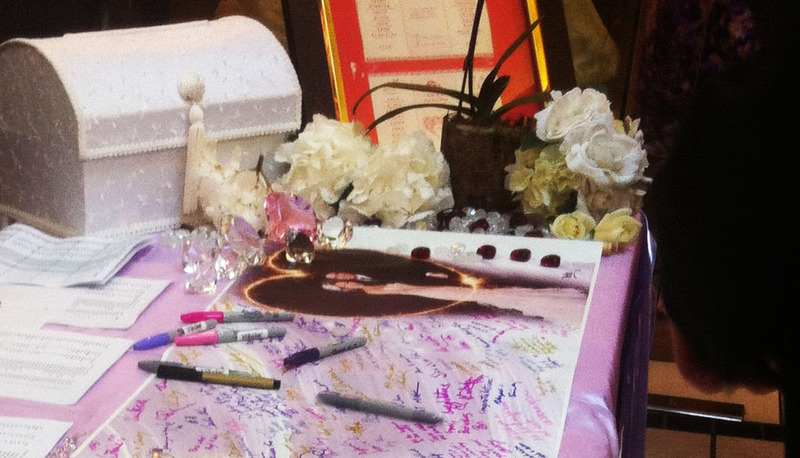 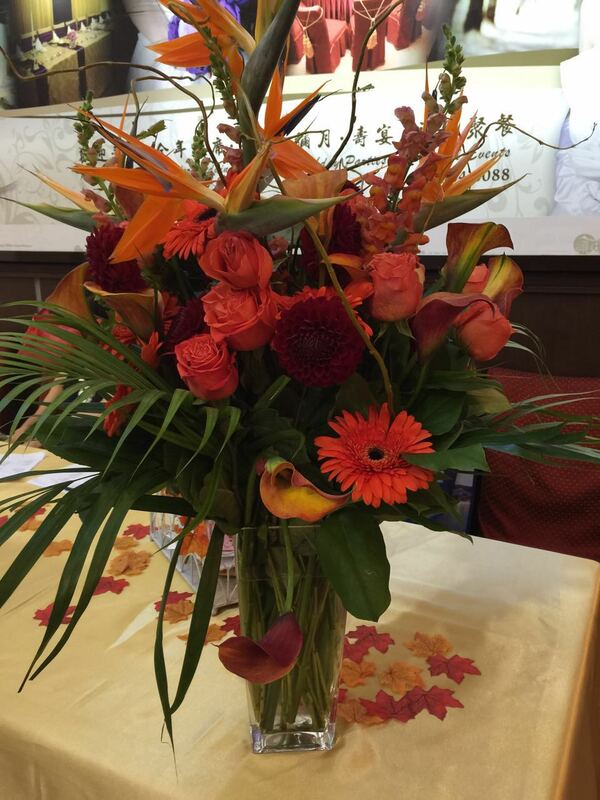 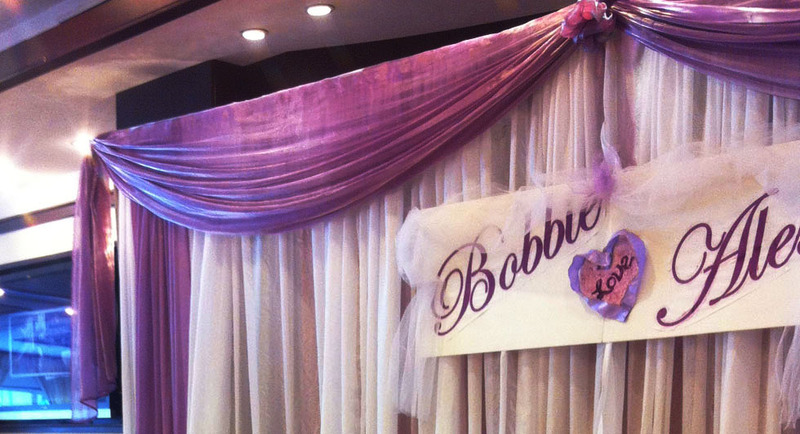 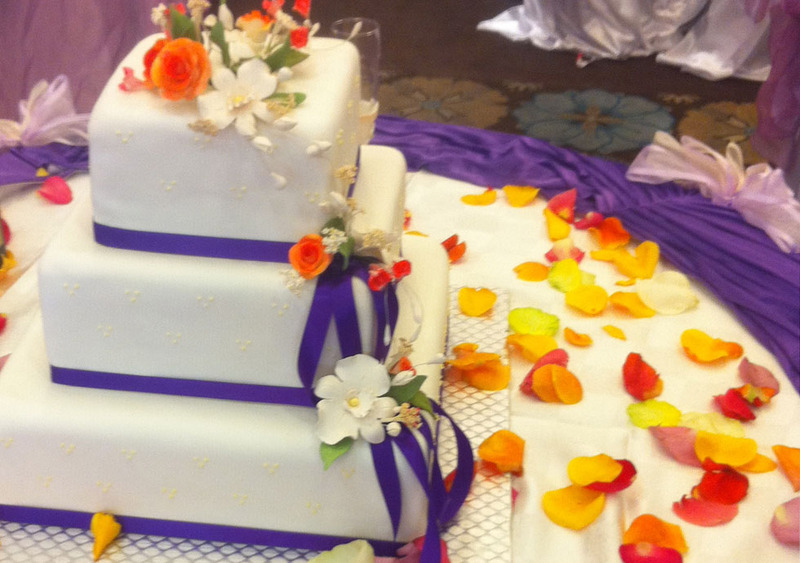 Wedding celebrations are an important lifetime event. 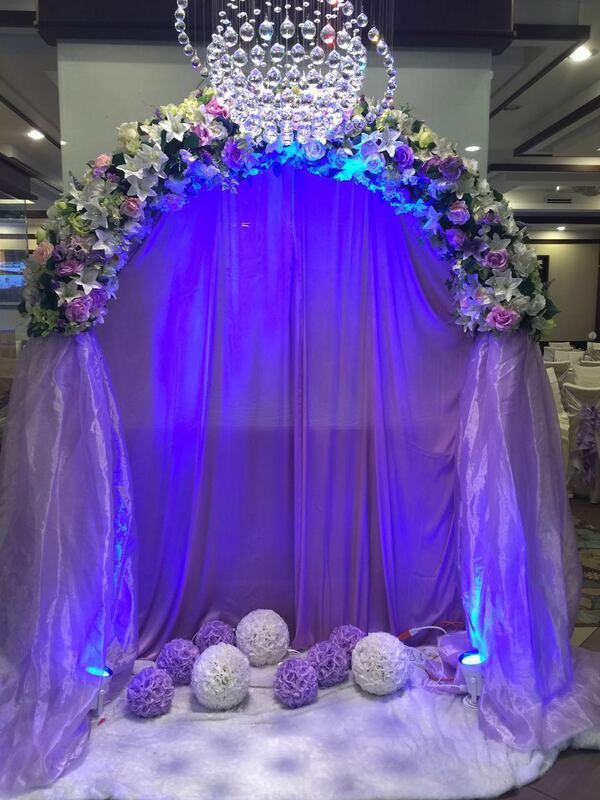 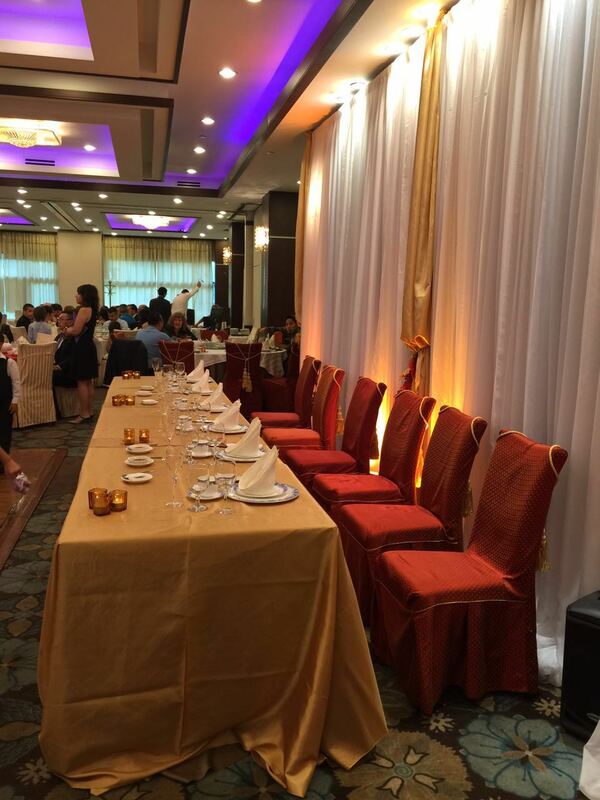 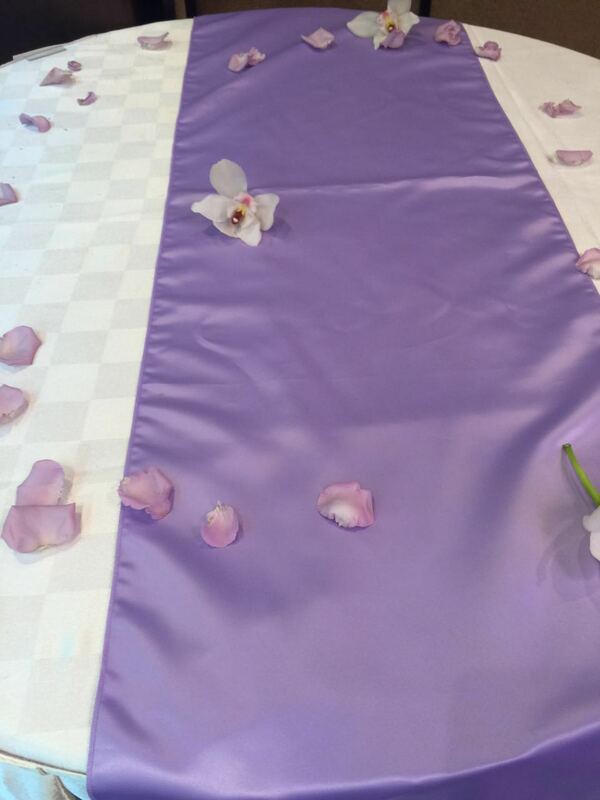 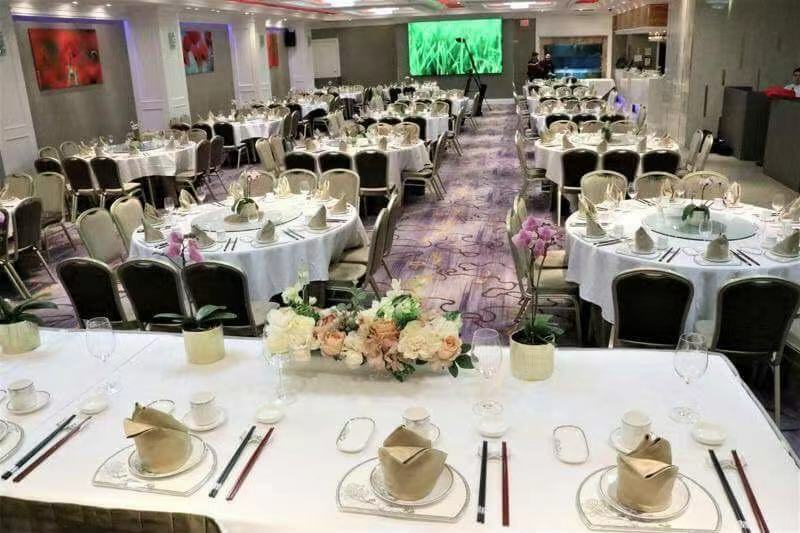 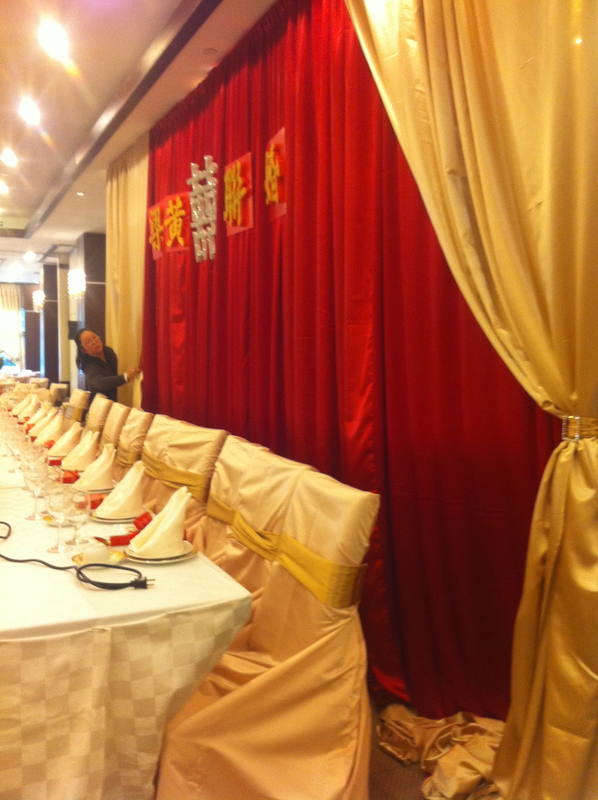 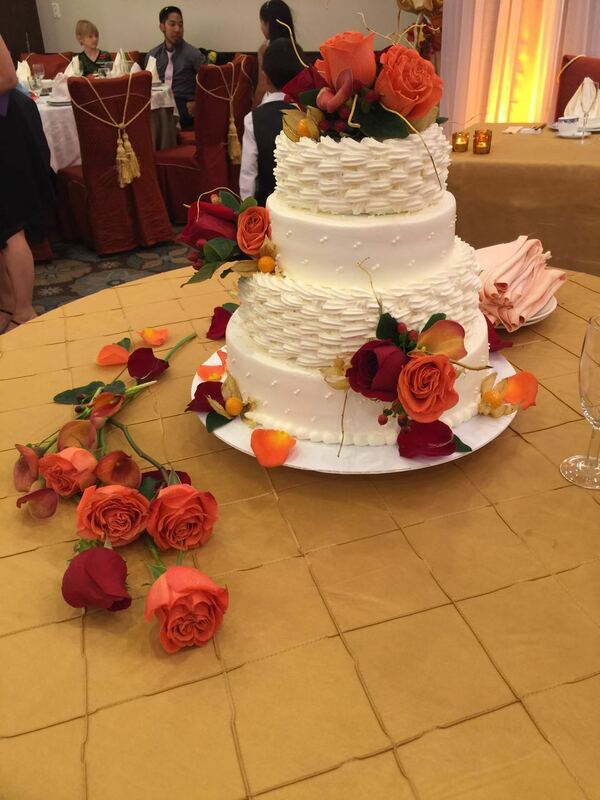 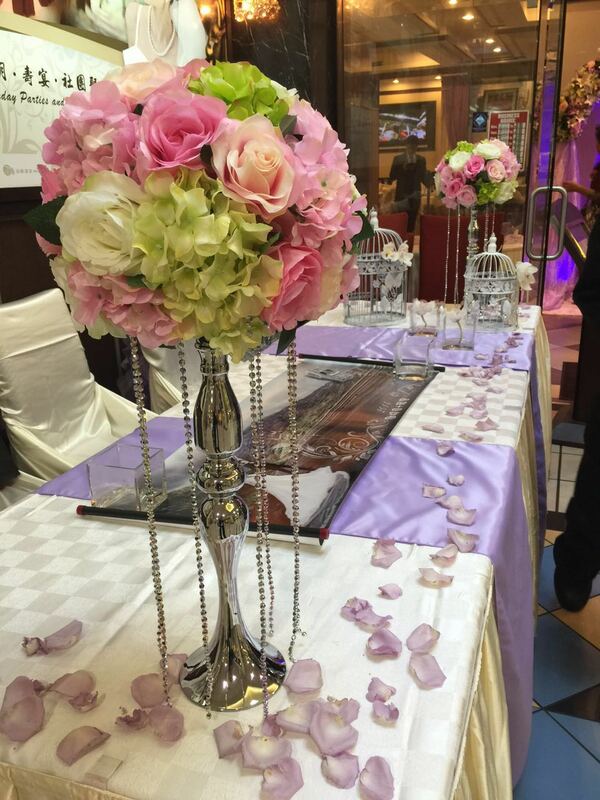 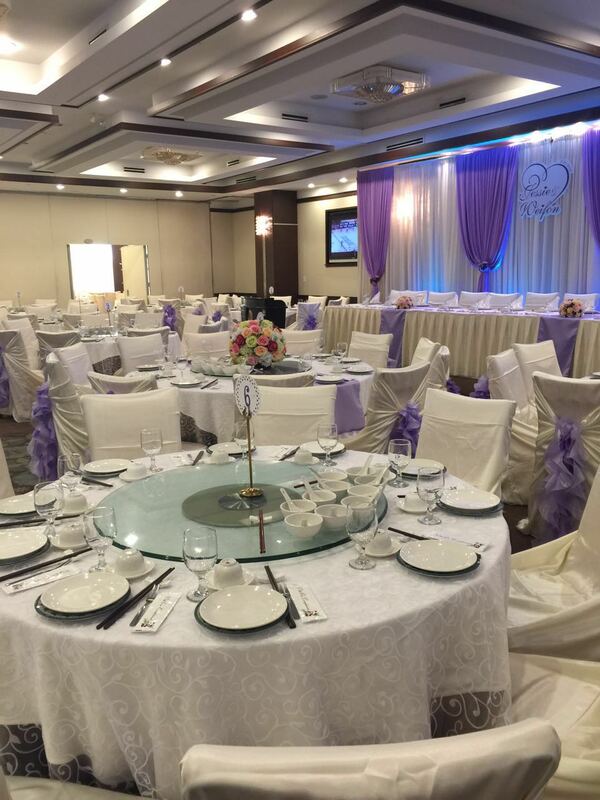 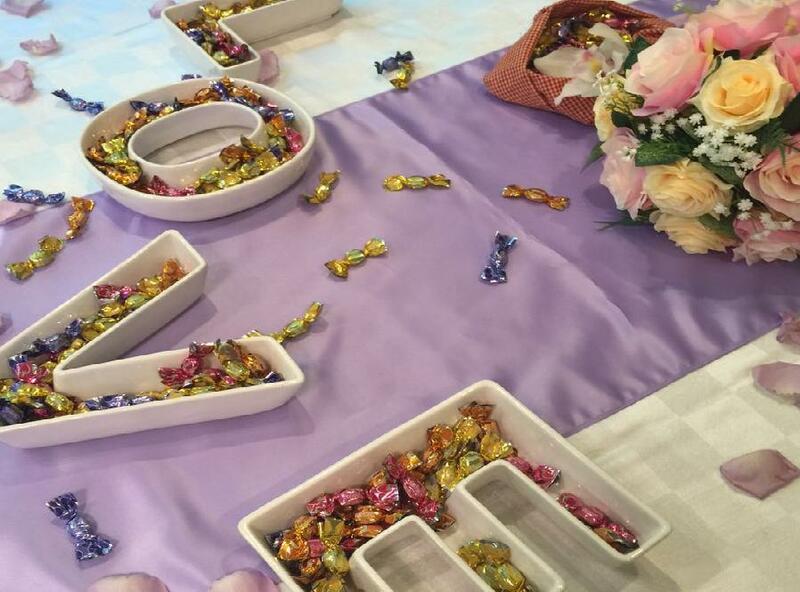 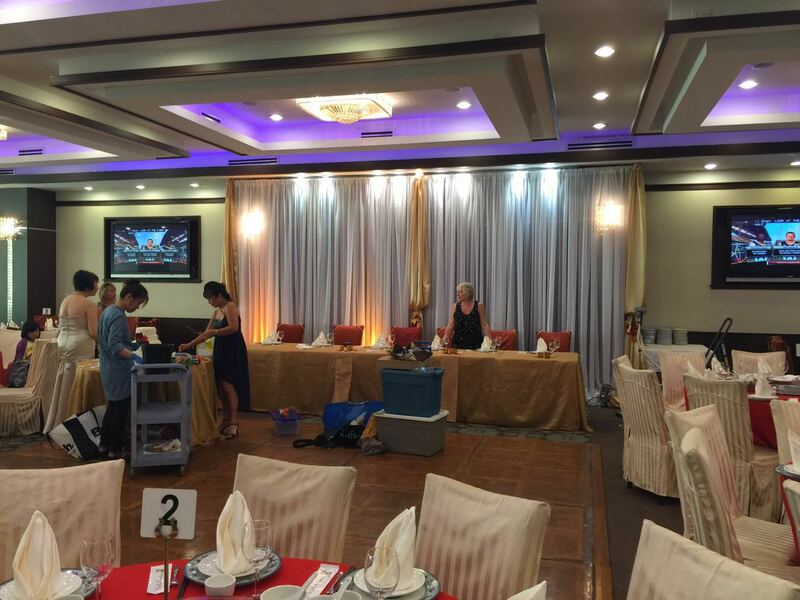 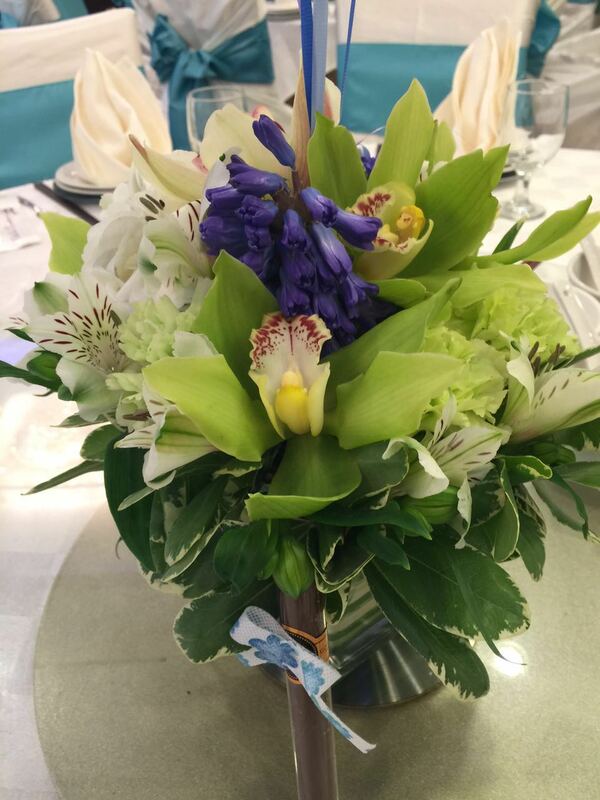 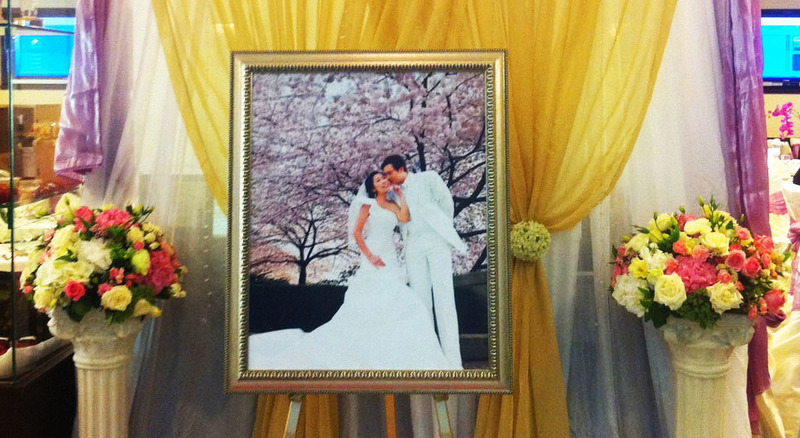 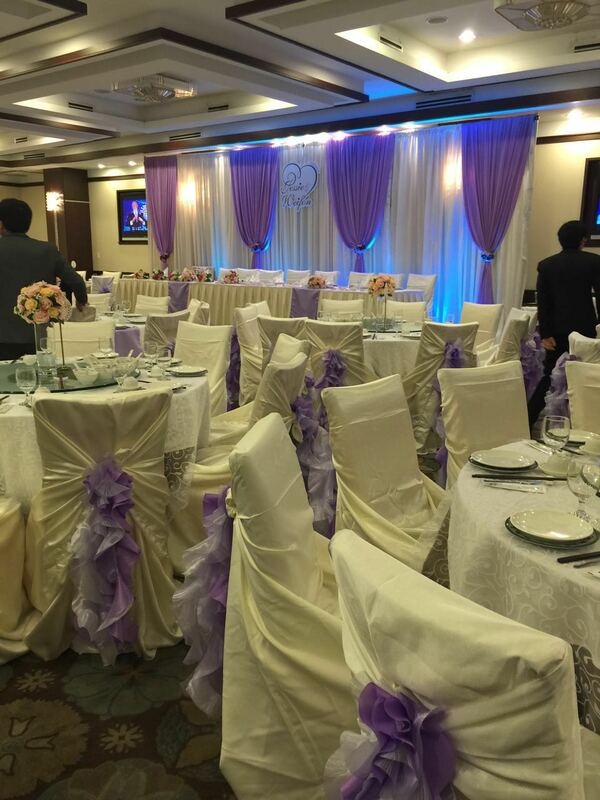 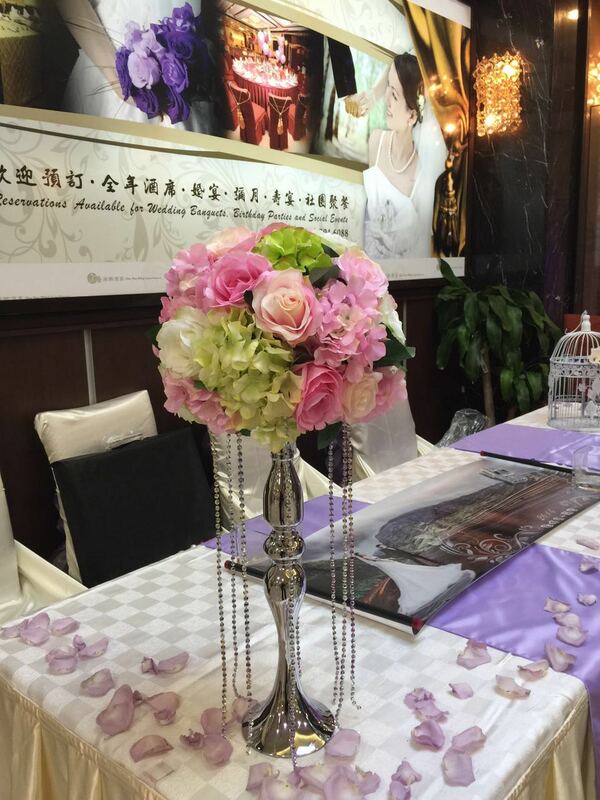 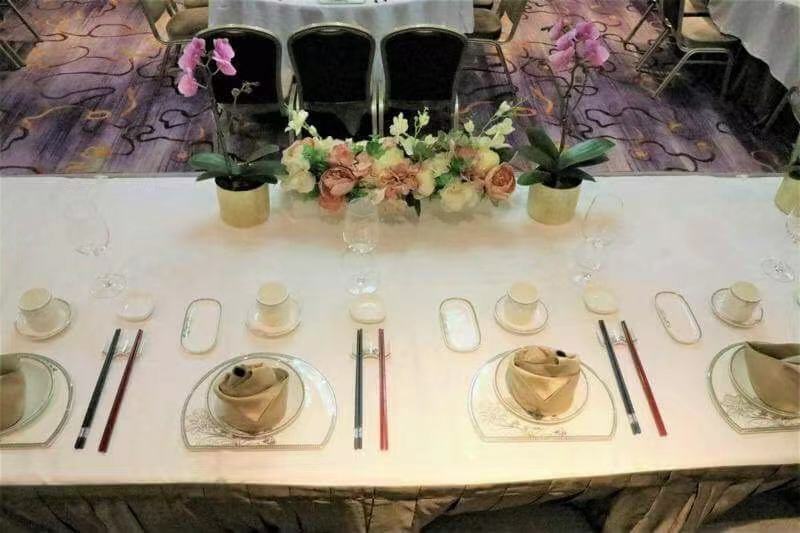 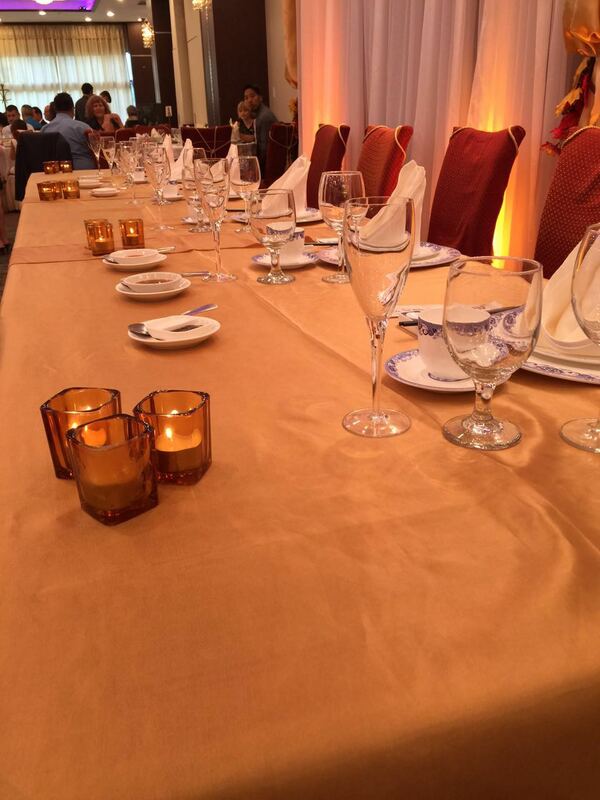 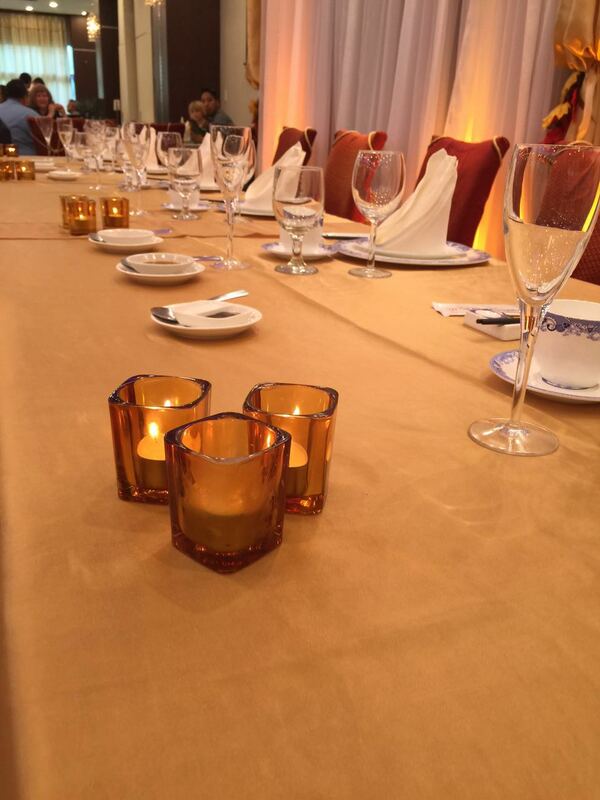 shunfeng Restaurants takes great pride in assisting in your wedding banquet needs. 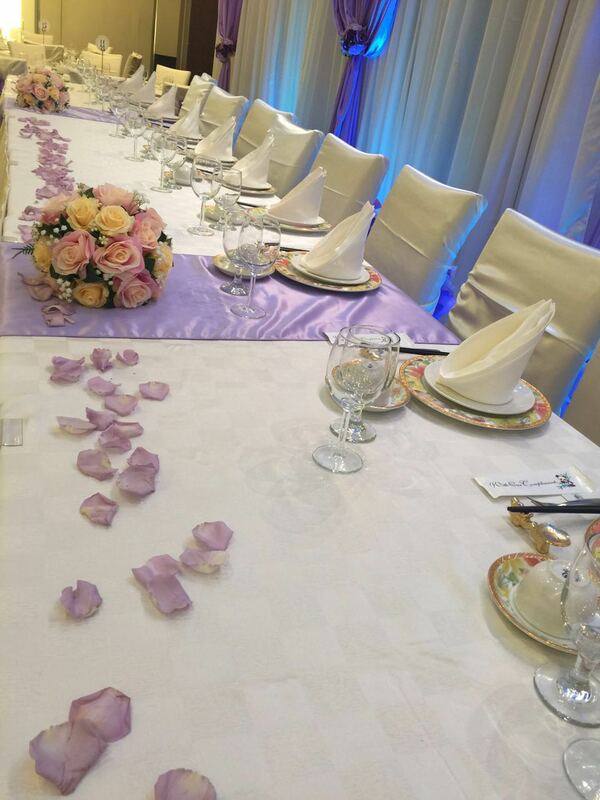 We offer four special wedding menus to choose from with different award-winning dishes in each selection. 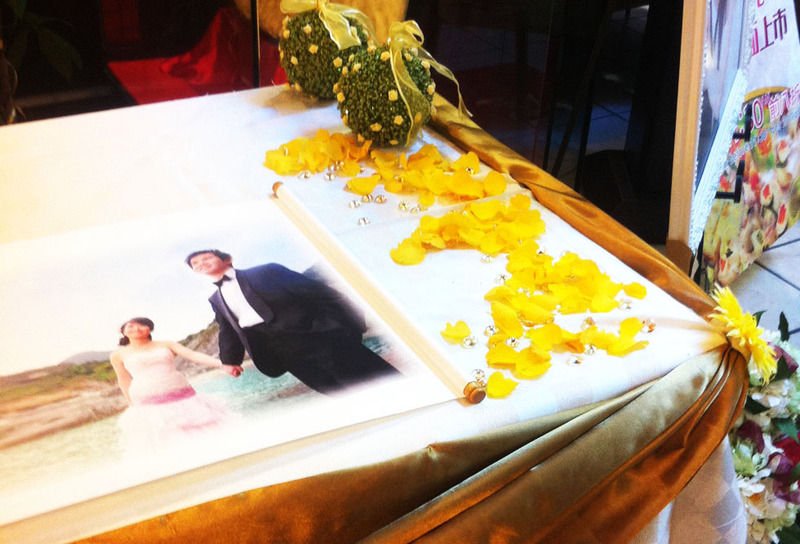 Or, if you prefer, we can personalize the menu with your favourite choices. 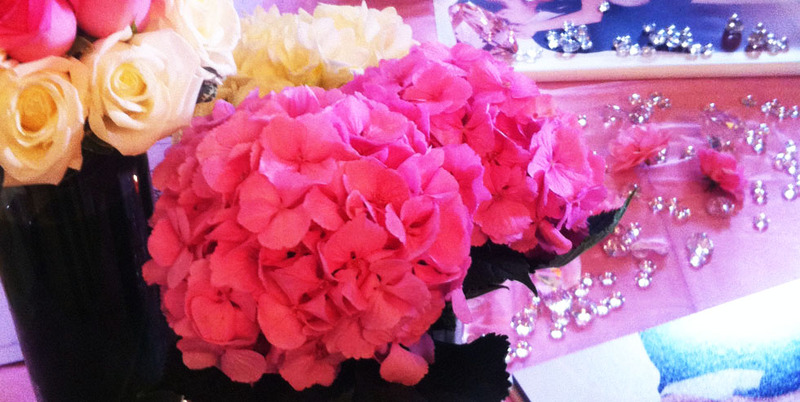 Whatever you desire, we will endeavor to make it happen. 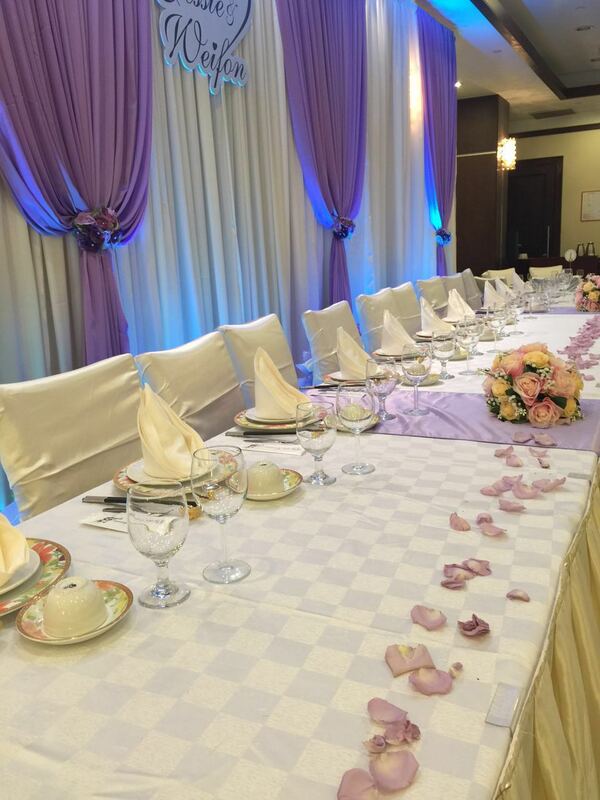 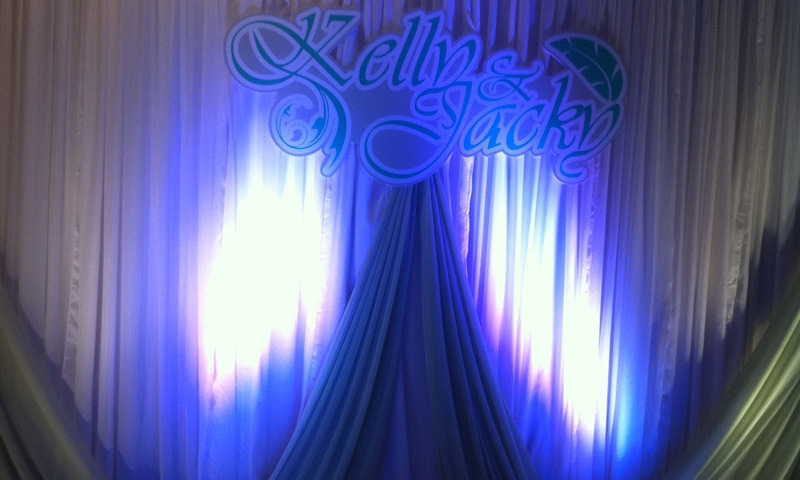 Reserve early as many desired wedding dates are booked well in advance.